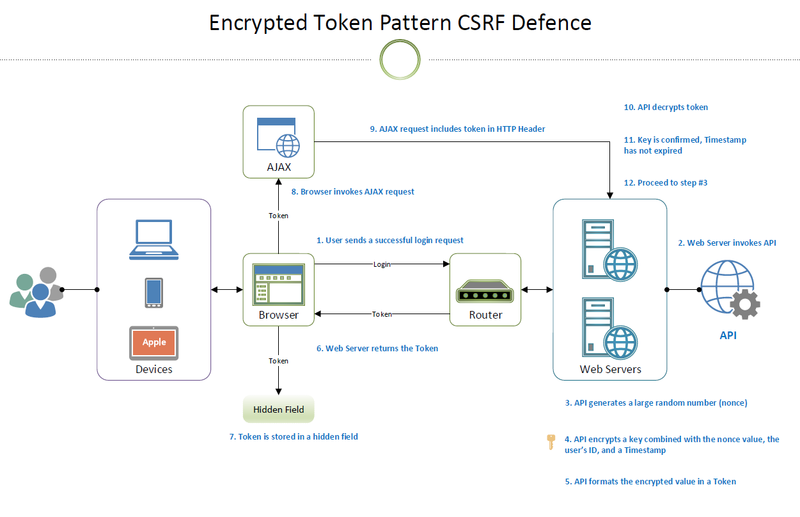 A.R.M.O.R (Advanced Resilient Mode of Recognition) is a C# Framework designed to protect your ASP.NET web applications against CSRF attacks. This article explains how you can leverage ARMOR across an application built on MVC, Web API, or a combination of both. 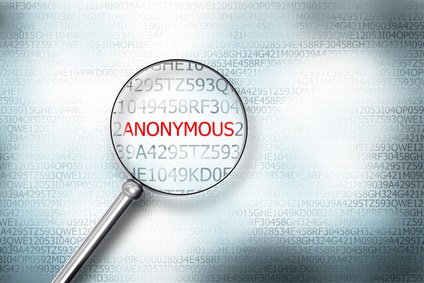 For more information on ARMOR or the Encrypted Token Pattern, please read this article. 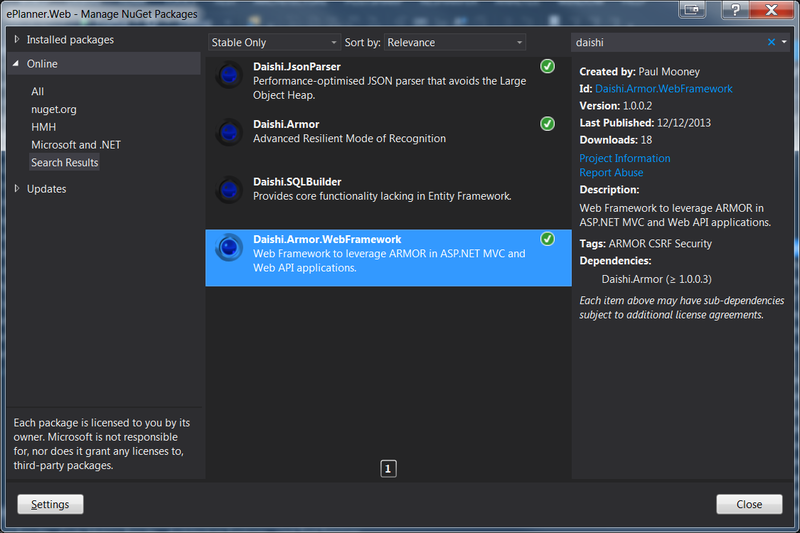 The ARMOR WebFramework is a toolkit that provides boilerplate components intrinsic to ASP.NET, such as custom Authorization attributes, Filters and a range of tools to facilitate Header-parsing and other mechanisms necessary to secure your application. You can download the code here. Once applied, you will have full access to the ARMOR API. Implementing the API is simple, as follows. Both key values are 256 bits in length and are stored in the Application Configuration file in Base64-encoded format. The Authorization filter reads the ARMOR Token from the HttpRequest Header and validates it against the logged in user. You can authenticate the user in any fashion you like; ARMOR assumes that your user’s Claims are loaded into the current Thread at the point of validation. Given that the MVC and Web API use different assemblies, the ARMOR Framework provides dual components that cater for both. Generally speaking, it’s ideal that you refresh the incoming Token on every request, whether that request validates the Token or not; specifically GET requests. Otherwise, the Token may expire unless the user issues a POST, PUT, or DELETE request within the Token’s lifetime. To do this, simple register the appropriate ARMOR Fortification mechanism in your application. As you can see, the MvcArmorFortifyFilter is now registered in MVC. Add the above in the WebApiConfig.cs file. ARMOR downcasts the intrinsic HTTP IPrincipal.Identity object as an instance of ClaimsIdentity and extracts the UserId Claim. Deriving from the IdentityReader base class allows you to implement your own mechanism to build Claims. It’s worth noting that you can store as many Claims as you like in an ARMOR Token, so feel free to do so. ARMOR will decrypt and deserialise your Claims so that they can be read on the return journey back to the server from the UI. This entry was posted in Security and tagged ARMOR, cross site request forgery, csrf, encrypted token pattern, owasp, security, stateless csrf on December 16, 2013 by Paul Mooney.